The Colony couldn’t command a better, more storied spot. 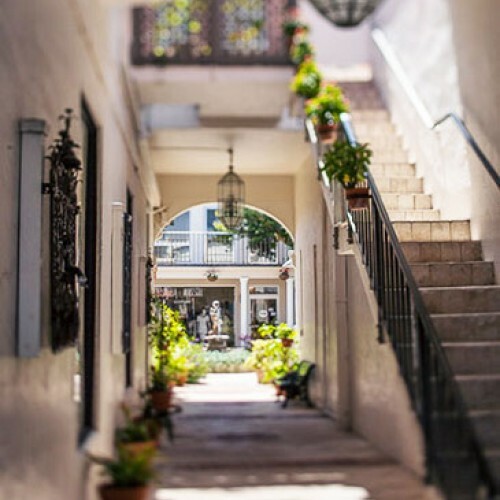 We’re right around the corner from Worth Avenue and its fascinating little “vias,” each a treasure trove of luxe boutiques and galleries surrounded by classic Mizner architecture. Explore our favorite nearby attractions, there are a host of things to see and do to thrill guests of all ages. One of the world's most famous streets for high-end shopping, Worth Avenue spans four blocks from Lake Worth to the Atlantic Ocean. Don't miss its charming vias, many with fountains and flowering plants. 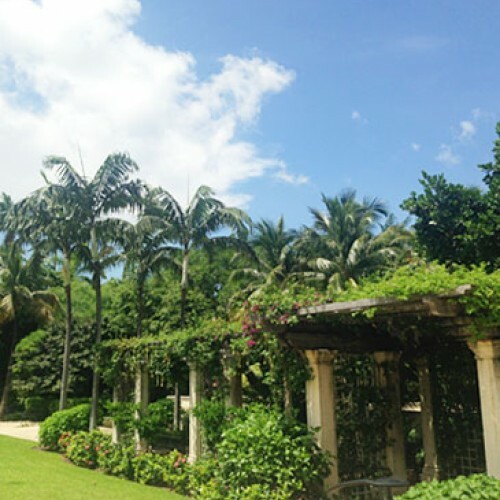 Perfect for families, Palm Beach's Lake Trail offers a prime traffic-free bicycling route with the added bonus of beautiful backyard views of Palm Beach mansions and historic buildings. 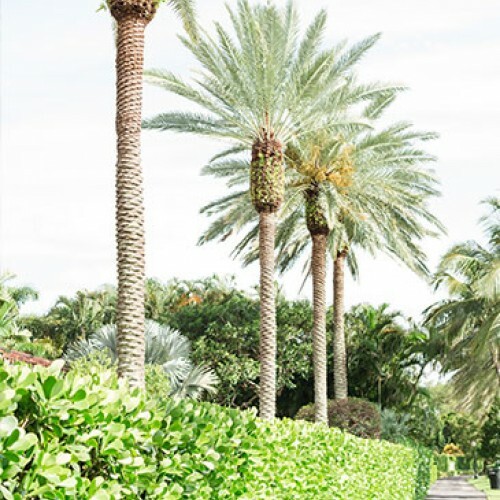 An open-air oasis, Royal Poinciana Plaza is located in the heart of the island at the corner of Royal Poinciana Way and Coconut Row. Palm trees and lush gardens distinguish this collection of shops and restaurants. 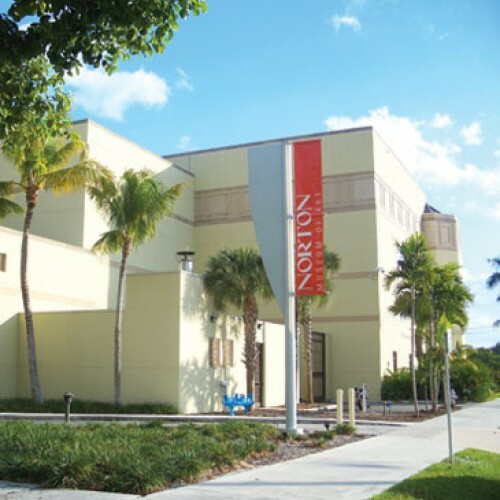 A long-time fixture, The Four Arts offers impressive cultural programming, including notable speakers, concerts, films, educational programs, and art exhibitions. 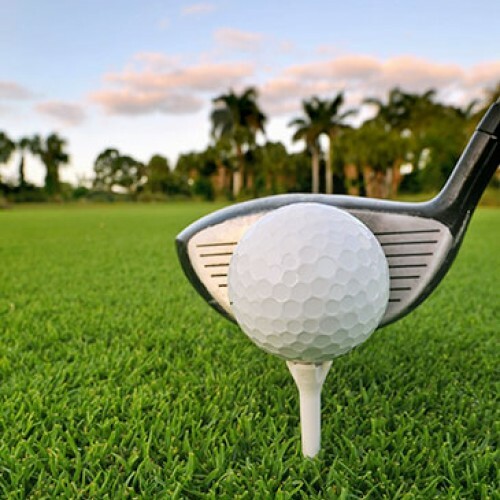 Play golf along the ocean at the beautiful, newly renovated Palm Beach Par 3 Golf Course. 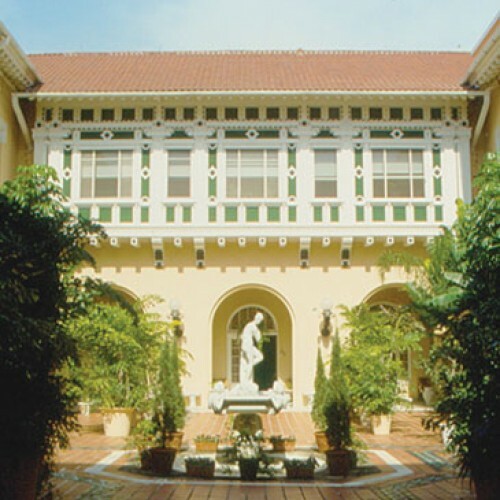 Known as Whitehall, this 1902 estate of Henry Flagler offers a glimpse of Palm Beach’s Gilded Age. 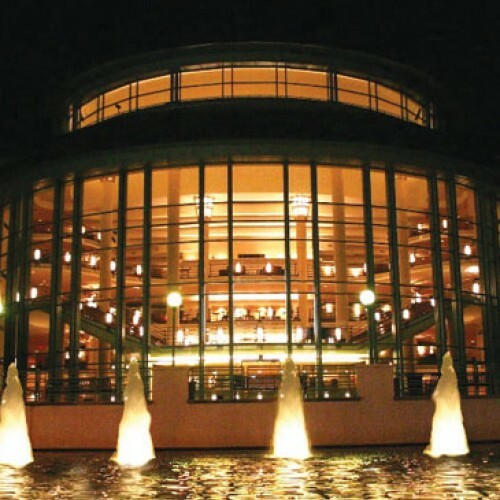 A world-class performing arts center, the Kravis welcomes a star-studded lineup of musicals, ballet and modern dance, opera, classical, jazz, pop, and country music. This internationally renowned museum is famed for its collection of 19th and 20th century European, American, Chinese and Contemporary art. 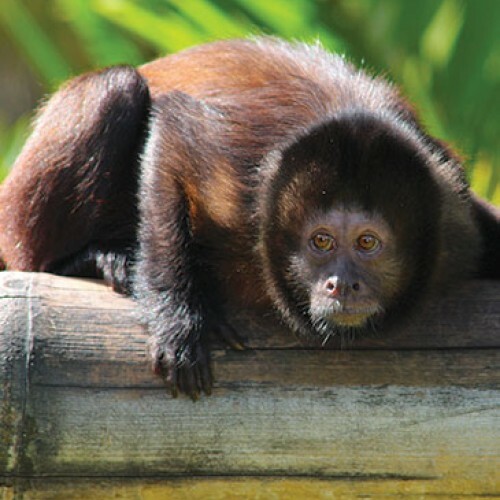 Intimate and recently remodeled, the Palm Beach Zoo is home to 1,000+ animals from around the world. 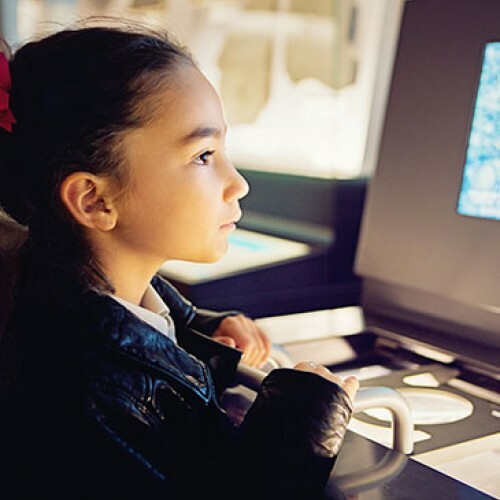 This hands-on science center, aquarium, planetarium, and museum hosts family-oriented activities. 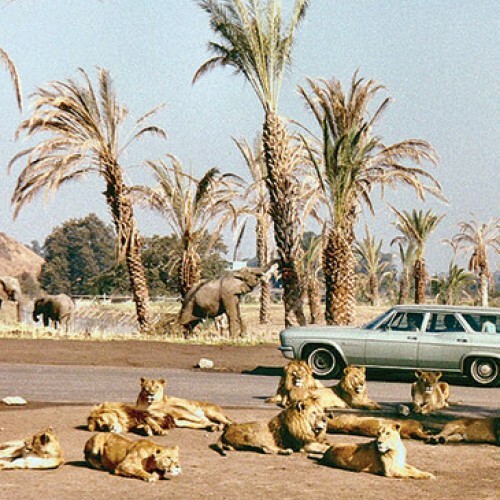 This 4.2-mile drive-through safari is filled with hundreds of roaming animals. 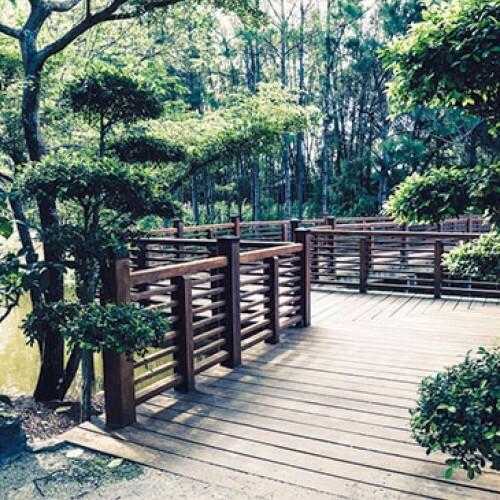 This 200-acre park features nature trails, ponds, waterfalls, bonsai gardens, a Japanese tea house, and more.